Ford Philippines' sales are up by nine percent for April (compared to the previous month) after the American carmaker moved 677 vehicles out of its showrooms. 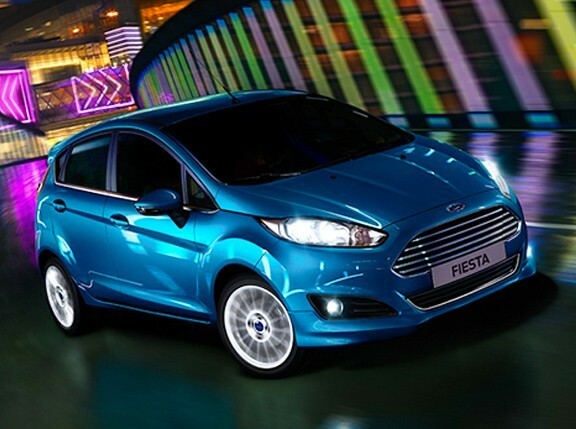 Leading the sales charge was the Fiesta with 265 units, increasing its year-to-date sales to 1,039 units. 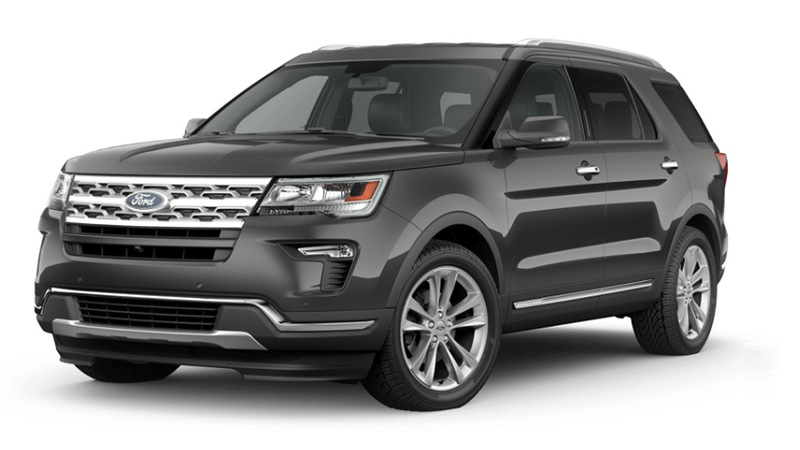 The Escape also performed well for the month with 149 units sold, boosting its figures by 33 percent over the previous month. 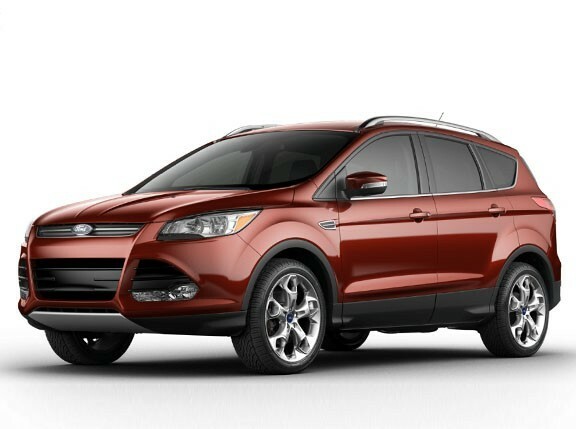 The 3.5-liter Explorer also had a strong showing with 73 units, giving it a year-to-date total of 142 units. "Our growing lineup of exciting and class-leading Ford vehicles continues to attract new customers across the Philippines," said Ford Group Philippines president Randy Krieger. "We're just about over the supply issues that have affected us since the start of the year, and are gearing up for an exceptionally strong performance in the second half of the year." 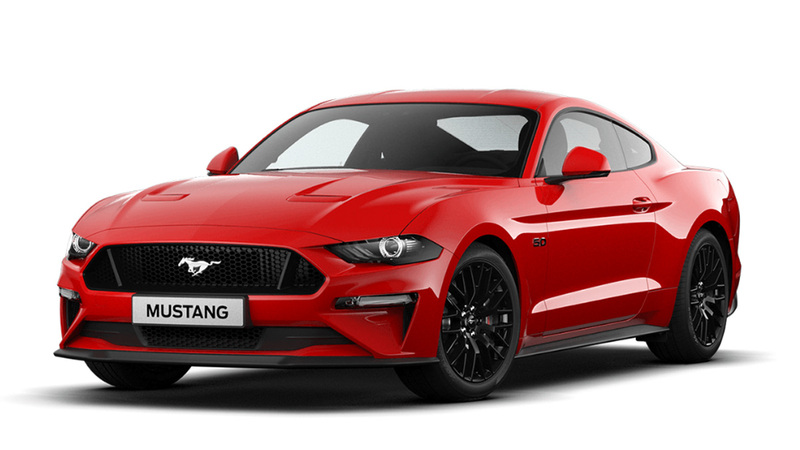 Ford expects the coming months to be even bigger for the brand as it prepares for the official launch of the 2.0-liter Explorer with EcoBoost, the all-new Focus, the iconic Mustang, and the eagerly awaited Ranger, which, incidentally, already has more than 300 customer bookings. 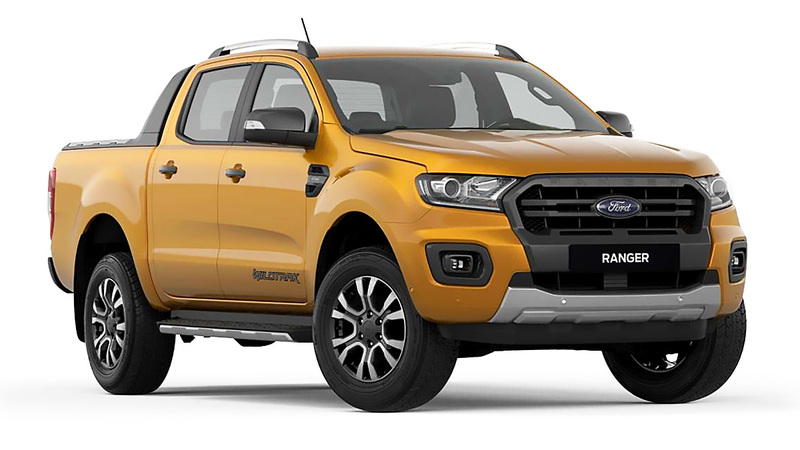 "The immediate strength in demand for the all-new Ranger reaffirms our confidence that it will redefine the compact pickup truck experience in the Philippines," added Krieger.